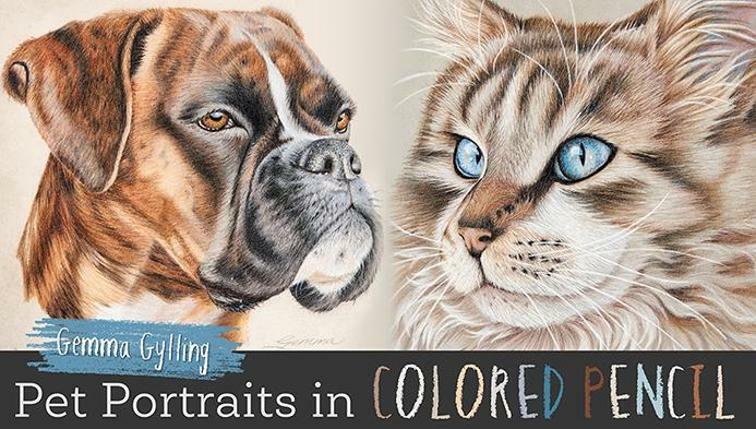 I'm sure many of you already know but just in case you haven't heard..... there's a new Colored Pencil Book!! It's titled "CP Treasures" with a sub title of "Colored Pencil Masterworks From Around The World". It just so happens that one of my wildlife pieces will be in the book along with lots and lots of great pieces. I feel honored to have been selected to be in this wonderful book. Also.... I am now negotiating a new workshop that all of you Colored Pencil Wildlife Artists will just love. Please keep checking the workshop page on my website to read all about it. It's not going to be until August, 2013 so you will have lots of time to save for it. 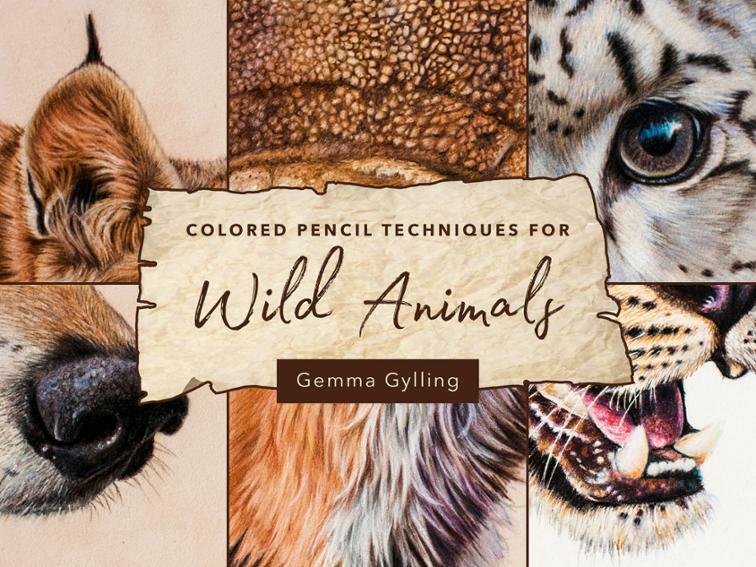 Here's the link to that page: Gemma Gylling's Colored Pencil workshops.